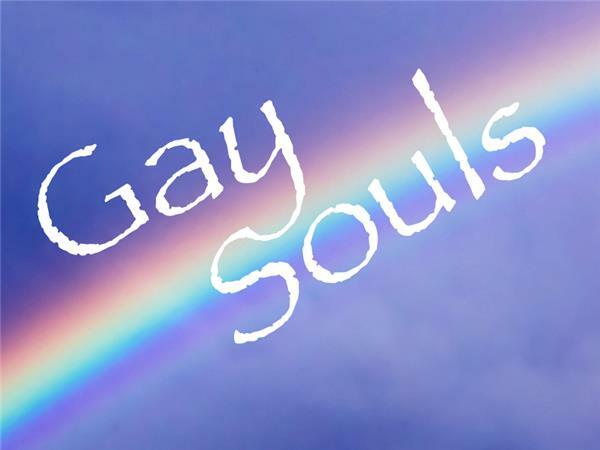 If you liked this show, you should follow Gay Soul Talk. Meet Chris and Jim, partners for seven years also globe trotters in their own rights! (Combined travels cover over 50 countries so far.) Chris is the Founder of Kindred Spirits Fellowship.Com a site by and for gay men to connect locally and globally. Jim is the Founder of Vagaybond.Com, a site packed with inspiring travel blogs capturing Jim's highlights near and far. Click this link to learn more about Chris and Jim. 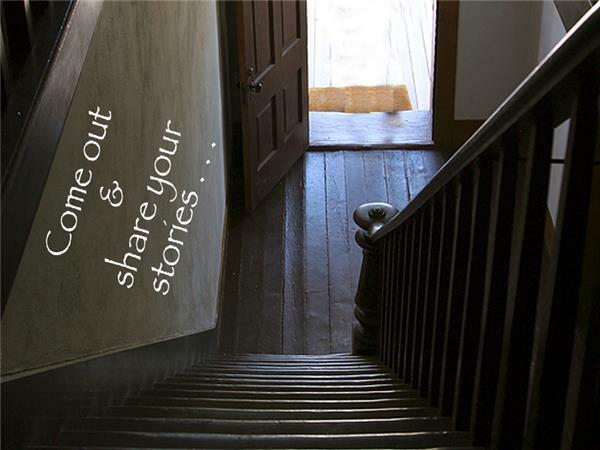 Follow Kindred Spirits on Facebook and Twitter. Watch for future episodes featuring these guys!